Earlier we previewed the upcoming edition of the Jordan 1 Flight, which is expected to hit the market anytime soon. 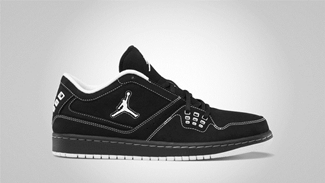 Aside from the new Jordan 1 Flight, another kick from this line is expected to hit strides this month, its low-top edition called the Jordan Flight 1 Low. 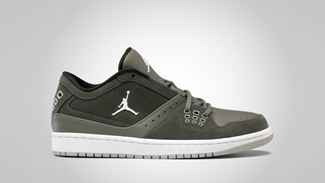 This nice-looking low top kick will also be hitting shelves anytime this July in Cargo Khaki/White-Stealth Green-Sandtrap and Black/White colorways. So if you are looking for a high-class casual wear this summer, this one is definitely recommended!